ClassiList Core: Required and must install plugin. Classified Listing Pro: Required and must install plugin. Classified Listing Store: Optional. Install if you want store functionality. 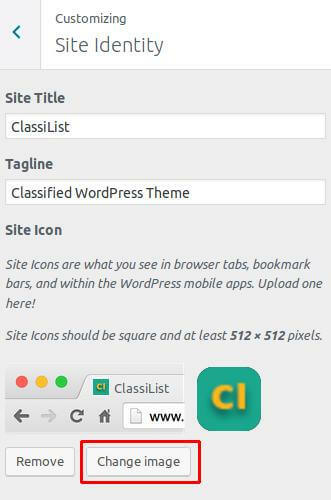 First please make sure that ClassiList Parent Theme is activated on your site. 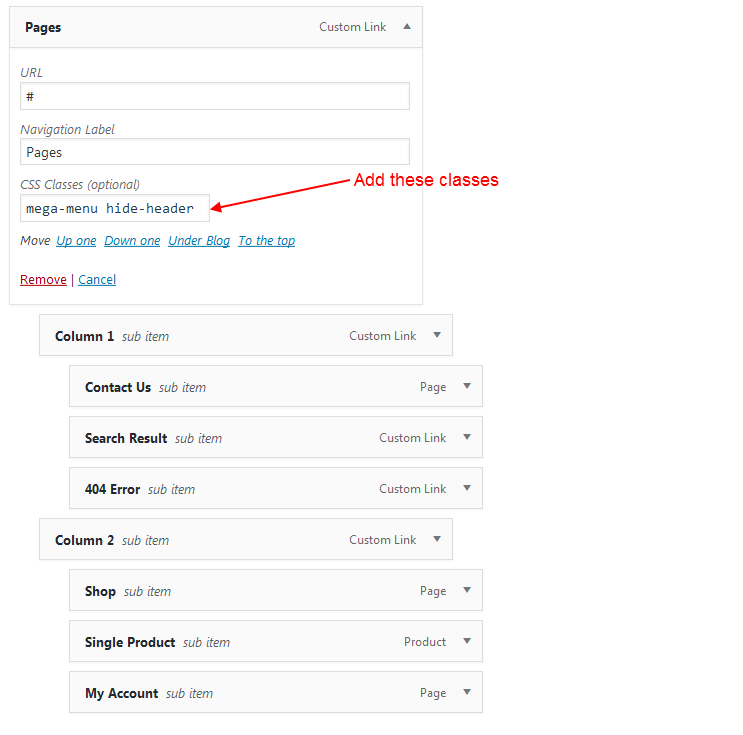 We are using plugin Classified Listing Pro here for Listing functionalities, so you can check the plugin documentations and tutorials from the plugin website. Here you can find the option for enabling/disabling "Top Bar" globally. 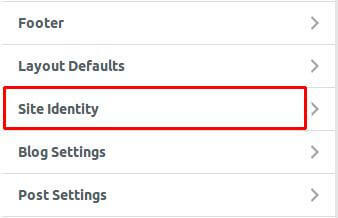 You can override this settings from "Layout Defaults" Option and individual pages too. Also there are options for setting the Top Bar contents. There are several Header Layouts. You can choose your preferred layout from here. You can change the above settings from "Layout Defaults" Option and individual pages as well. You can also define the minimum width from which mobile menu will be activated. 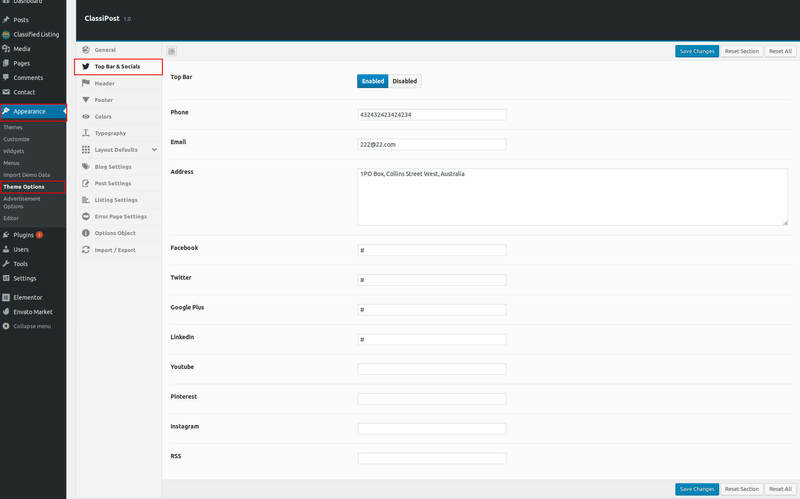 You have options to configure Header button . After changing the settings, Click on Save Menu button. 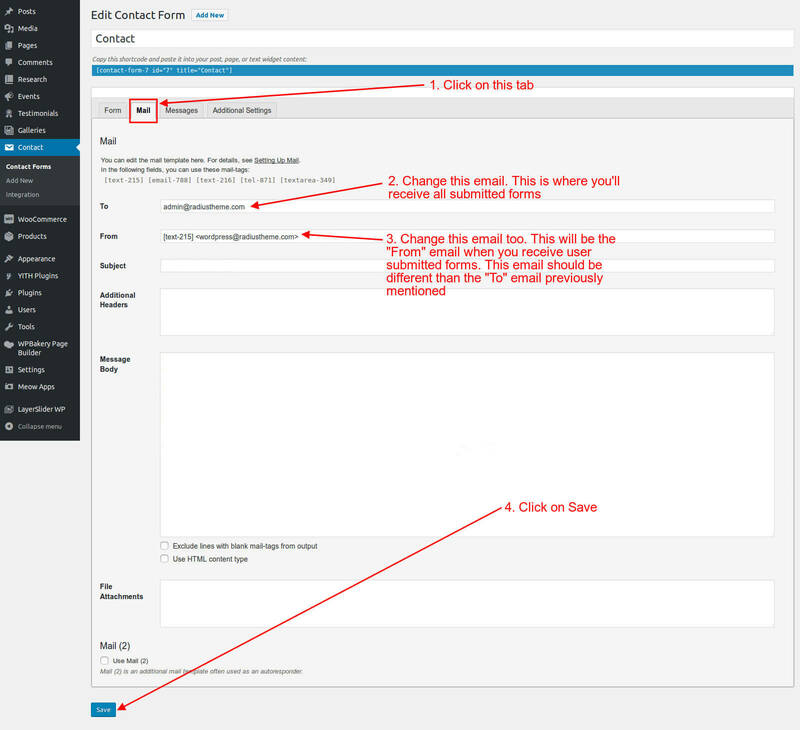 You can override the above settings for individual Posts and Pages as well. When you go to Add New or Edit post/page, you can find similar settings like above under the "Layout Settings" box. If you change any settings from here, this will take priority. If you choose default, settings from the Theme Options -> Layout Defaults (described above) will be used. 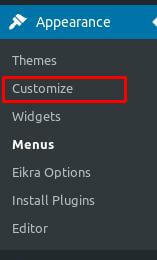 Navigate to Appearance -> Theme Options. Then go to Error Page Settings tab. From here you can change settings for error page. To setup this feature, Navigate to Appearance -> Advertisement Options. Here you'll see all Advertisement areas. All you have to do is ativate the advertisements in your preferred available areas. If you want more dynamic advertisement features you can also use any 3rd party advertisement plugins( eg. Advanced Ads ) with this theme. Using those plugins you can create your own advertisement shortcodes and then apply those shortcodes in the image above. 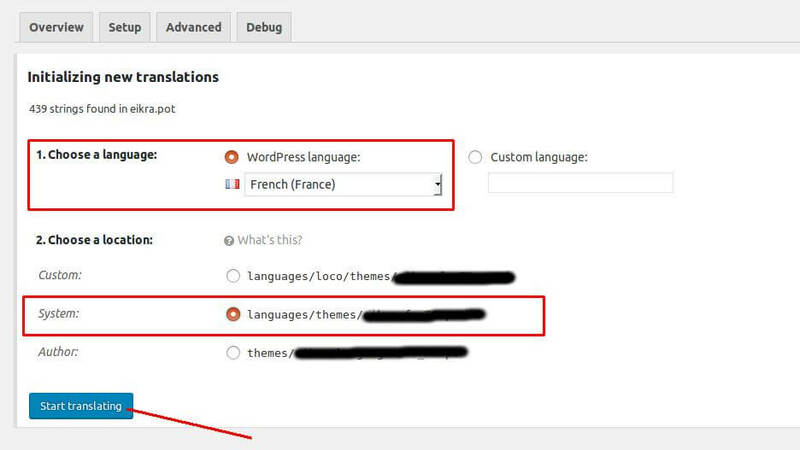 ** Before updating please make sure to keep a backup of your installed theme and plugins (eg. ClassiList Core, Classified Listing, Classified Listing Store) to be on safe side. Using your FTP client, navigate to "/wp-content/themes/" folder on your server and delete the "classilist" folder from there.